Go deeper in your study of Genesis with Nancy Guthrie's video sessions, a companion to The Promised One Bible study. 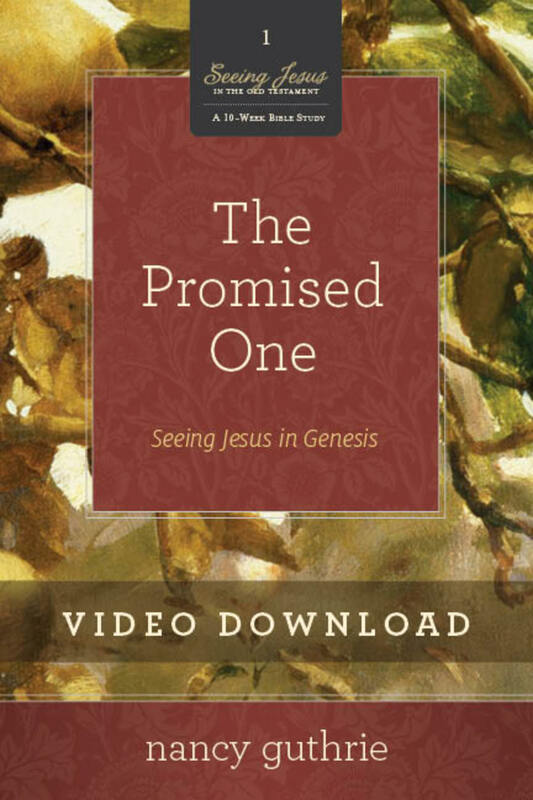 The Promised One provides a fresh look at the book of Genesis, leading participants in discovering how its stories, symbols, people, and promises point to Christ. Download any one or more of these segments for personal review or for times you can't be at the group Bible study sessions. *NOTE: Because we want to offer you the best possible viewing experience with your video purchase, we have opted to keep the file at a higher resolution and frame size. As a result, the file you are about to download is roughly 1GB in size (around the size of an iTunes movie download) and will take around 1 hour to download (varies with connection speed). Please plan accordingly when making your purchase. For further support, please contact Service@Crossway.org. 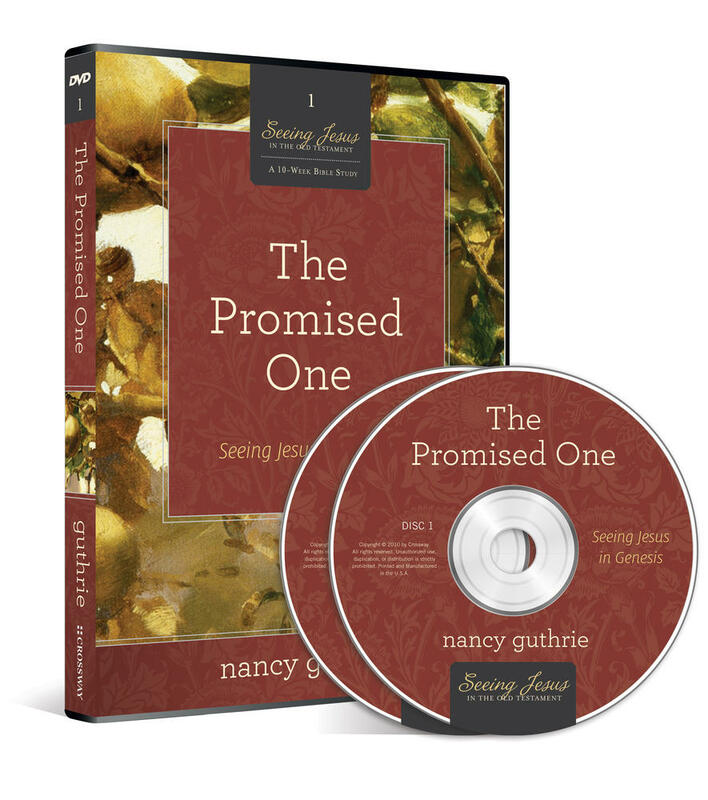 Nancy Guthrie teaches the Bible at her church, Cornerstone Presbyterian Church in Franklin, Tennessee, and at conferences worldwide. She and her husband, David, are the cohosts of the GriefShare video series used in more than 10,000 churches nationwide and also host Respite Retreats for couples who have experienced the death of a child. Guthrie is also the host of Help Me Teach the Bible, a podcast of the Gospel Coalition.